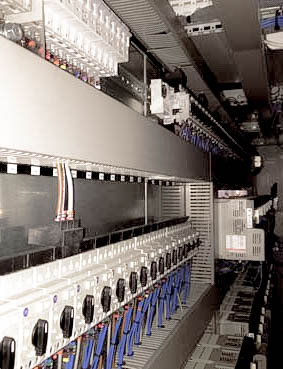 MECHELEC AUTOMATiON offers comprehensive low voltage and extra-low voltage electrical design services, from motor control centres (MCCs) to machine control panels to process control options. 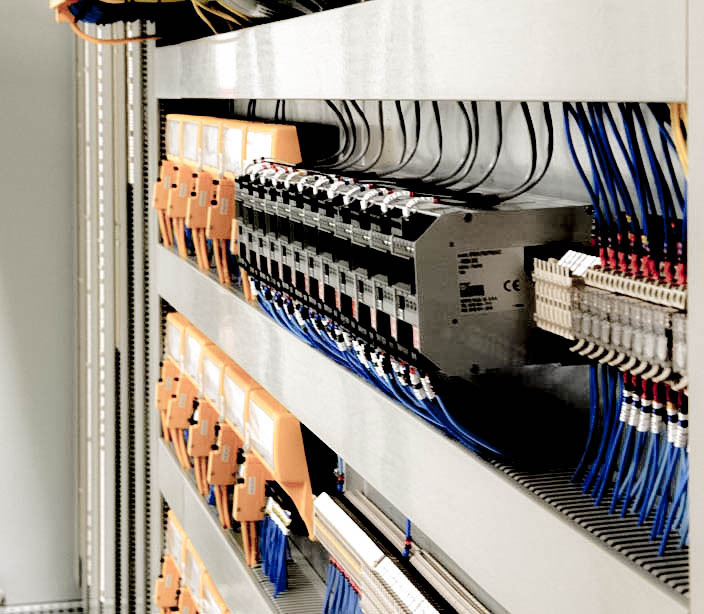 Whatever your industrial electrical application, we have the knowledge to provide an efficient and effective solution. Our expert team has worked across a broad range of sectors – from small-scale pharma to food and beverage to steel works – giving us an in-depth understanding of market requirements. Drawing on this extensive experience, we can offer forward-thinking and reliable automation control to meet your needs, both today and in the future. Our multi-disciplinary approach ensures that all our electrical designs are closely integrated with human machine interface (HMI), supervisory control and data acquisition (SCADA), and PLC software solutions, offering seamless control and management of your automation.